openfoam-dev: package of the development line of OpenFOAM, which includes major code changes that can break backward compatibility. 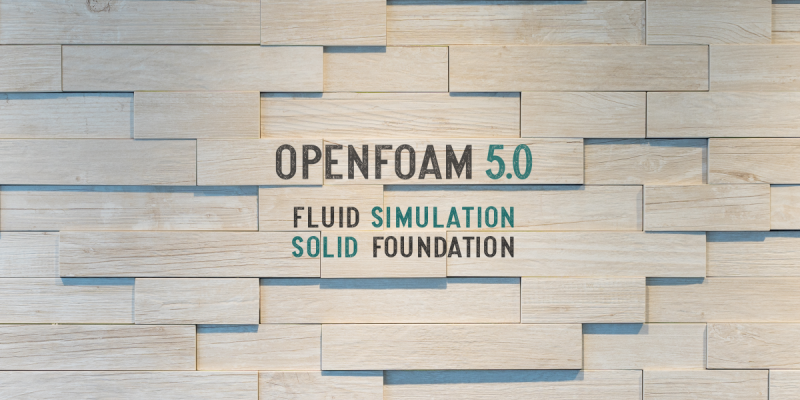 openfoam5: package created from the OpenFOAM-5.x source repository that incorporates latest code fixes without breaking backward compatibility. paraviewopenfoam54: package of ParaView for OpenFOAM, installed automatically as a recommended package of openfoam-dev and openfoam5.